The Drop Zone, in the Sefcotel building, is a friendly bar where you can listen to a variety of trendy music, especially dubstep, drums & bass, soul funk, reggae etc. 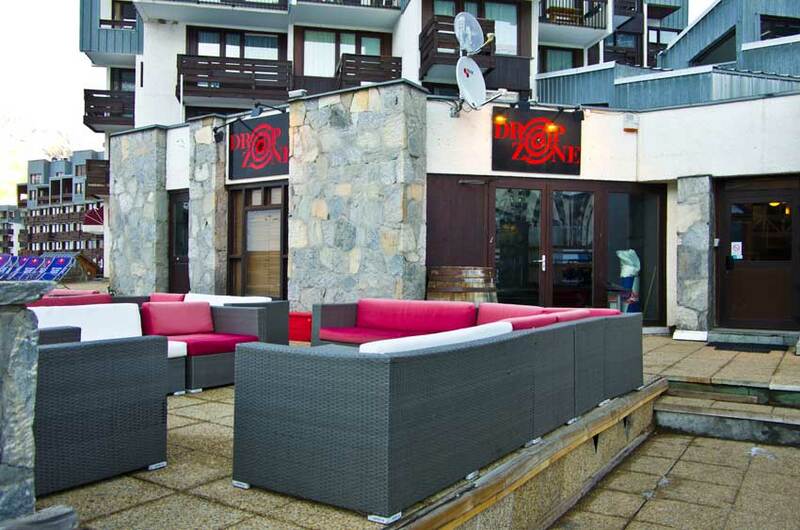 In the afternoon from 3pm the bar offers après-ski snacks and drinks on its spacious sun terrace. Live music concerts and theme party evenings are regularly programmed during the winter season. Pool table, free wi-fi, large wide-screen television for football matches and other sports events.